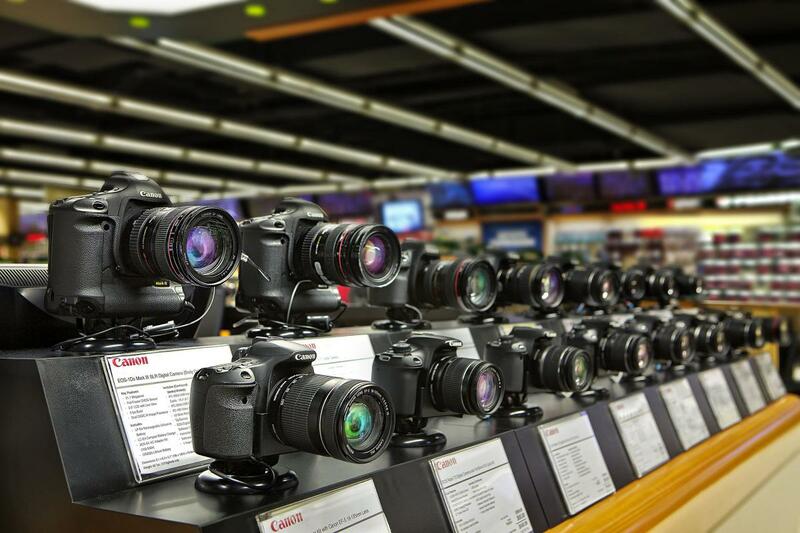 With over 40 years of history, B&H is the source for the best in quality, selection and price for state-of-the-art technology. Staffed with multilingual, non-commissioned sales associates, B&H features innovative customer service and hands-free shopping which includes their famous overhead monorail system, delivering orders to the pick-up counter within minutes of selection. VIP tours are offered along with an event space with free product and technique workshops by in-house staff and industry guest lecturers. Visitors can join exclusive experiences like photo walks on the High Line and rooftop Light Painting at night. Description The B&H Event Space is located on the second floor of our SuperStore, at 420 9th Ave, New York, NY 10001. Space Notes B&H is pleased to offer an astonishing array of free seminars and inspirational lectures by talented pros from around the world. You can self-register online to guarantee a seat, however we do accept walk-ins for events that have not reached capacity. The B&H Event Space is located on the second floor of our SuperStore, at 420 9th Ave, New York, NY 10001. Please note that some of our events take place at alternate locations.